Interested to learn more about time series data? 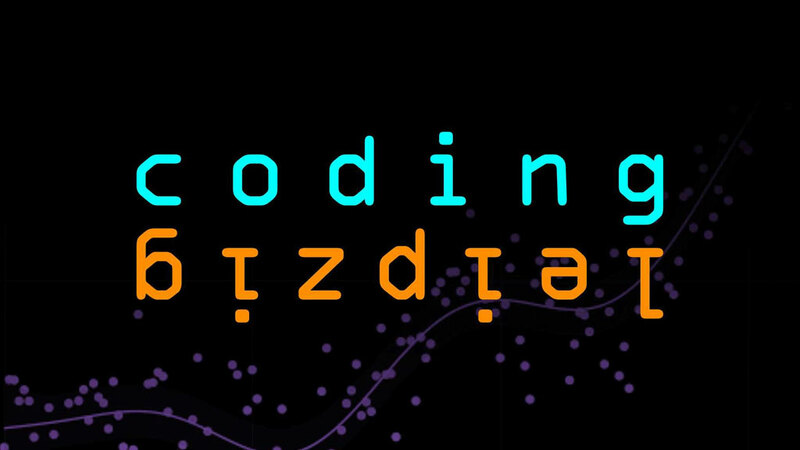 Crate.io’s Tanay Pant will be headed to Leipzig in February to speak on time series data at coding leipzig chapter four-meetup. If you are in the Leipzig area, you won’t want to miss it. 7:15pm Talk #1: Tanay Pant | Tick Tock: What the heck is time-series data? Please find all details of the event and Tanay’s talk on meetup.com.